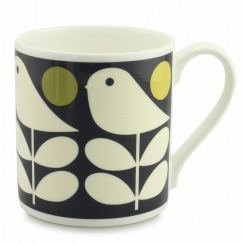 Here at Flamingo Gifts, we feature a collection of superb Orla Kiely gifts for you to choose from. 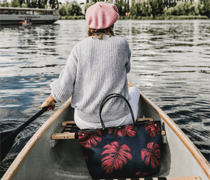 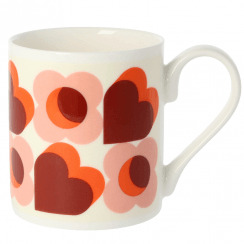 Whether you are searching for something special for a friend or relative, you will find something suitable for your loved one in our collection from Orla Kiely. 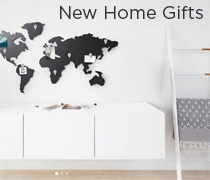 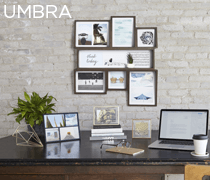 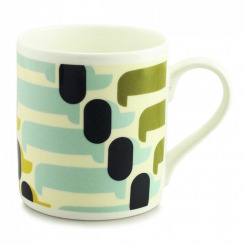 We feature a range of items for the home, all featuring the brand’s signature designs and patterns. 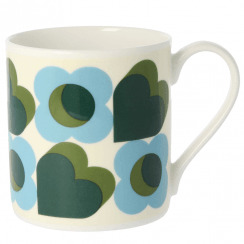 So if you love Orla Kiely, make sure you browse the selection available here at Flamingo Gifts. 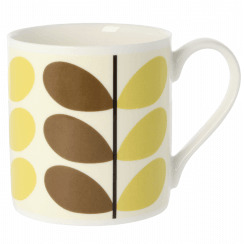 Orla Kiely is a British designer label that produces collections of fashion and homeware. 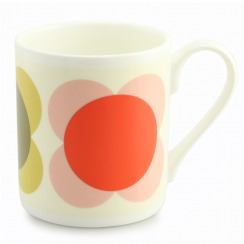 The brand’s iconic designs are well recognised and have turned Orla Kiely into a household name. Their famous retro inspired patterns feature heavily on many of their products, including the pear and stem and acorn designs. If you’re looking to add a touch of the sixties to your home, then make sure you browse the selection of Orla Kiely accessories available on our store. 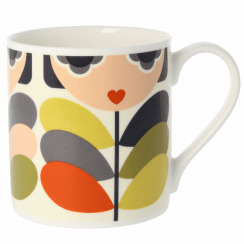 In our latest range of Orla Kiely accessories, you will come across a range of mugs and kitchenware that are perfect for placing in your home. 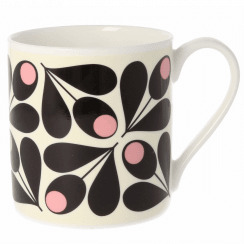 Browse our selection of retro designs and pick your favourite pieces from the collection here at Flamingo Gifts. 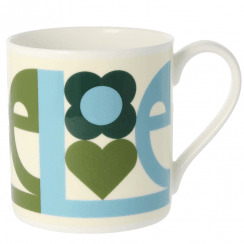 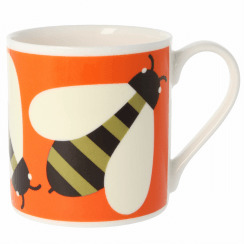 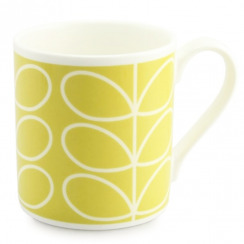 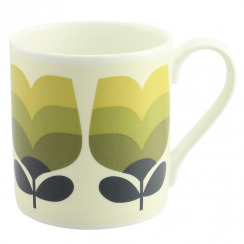 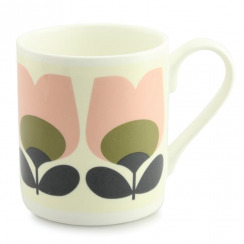 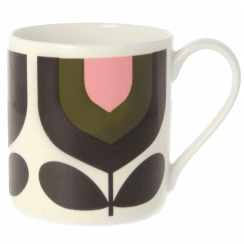 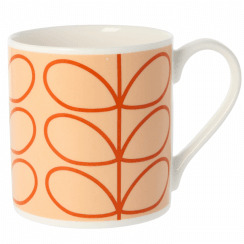 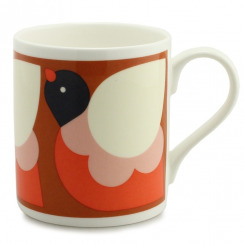 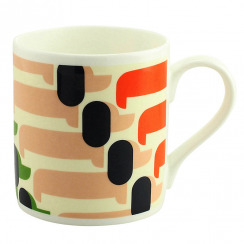 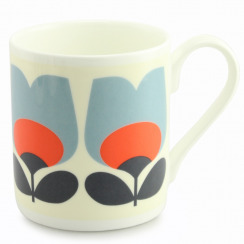 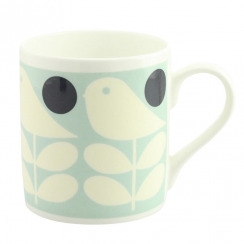 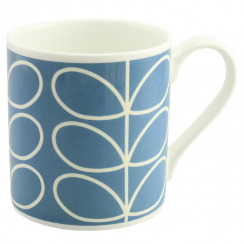 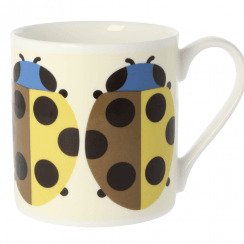 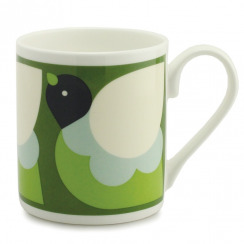 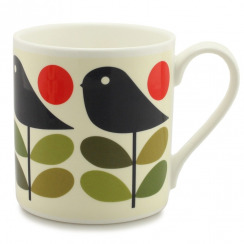 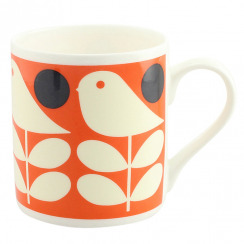 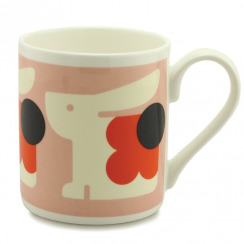 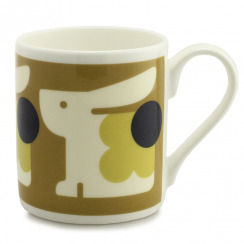 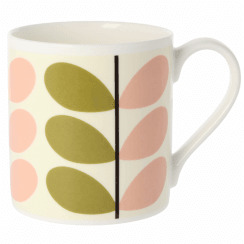 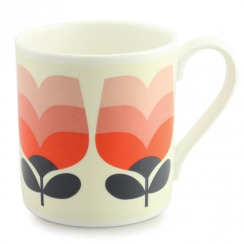 You will love our range of mugs and home accessories from Orla Kiely, but if you are looking for even more household items, why not browse our entire collection of home accessories?